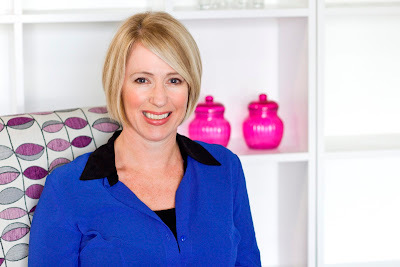 ❤ Lipsnberries interviews Merilyn Havler of Beauty Review ❤ | LIPS n BERRIES! So, after many hints on our Facebook page, the much hyped about interview is finally here. As most of you know, I've been quite sick, so was unable to post it earlier but things are looking up now and here it is... A behind the scenes interview with Beauty Review's creator "Merilyn Havler" and if you didn't know the face behind the website, THIS is it people.. Gorgeousness personified I say! 1.) Thank you so much for your time today! I can’t tell you how stoked I am interviewing you... Being such a huge stalker of your website “Beauty Review”. I have to say, you have created a fabulous website! Before I bombard you with the plethora of questions I have… Tell us something about yourself? Your background? 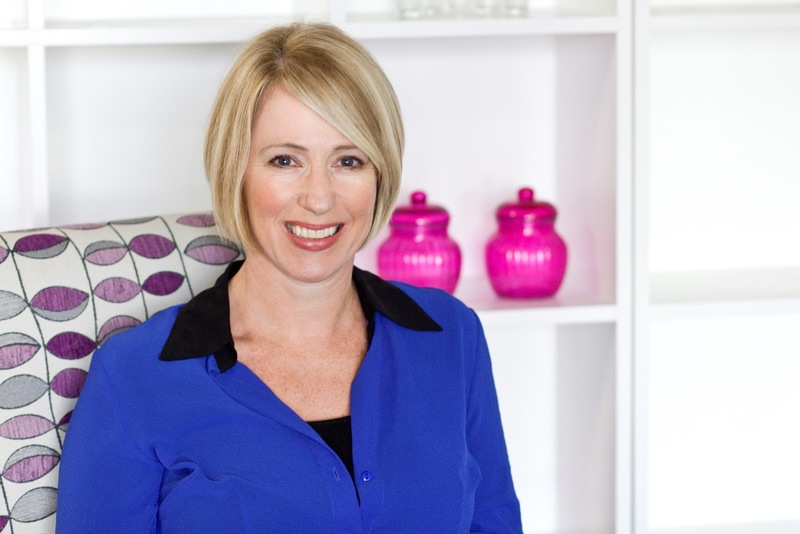 I’m a marketer by trade and I’ve pretty much been in the skin and beauty industry all my working life. My first job was as a sales rep for a local pharmaceutical manufacturer and then I moved through into a number of different marketing roles. I then moved to Beiersdorf NZ which are the owners of the NIVEA brand and I was with them for the next 15 years, 10 of them as the NZ Country Manger. 2.) You have worked with a high profile company like NIVEA... and that too on a top notch position, so how do you feel being your own boss now? Which one’s better? Any pros n cons? Pro’s and cons for both. When you work for a global company like Beiersdorf you just learn so much and the training you receive is amazing. I traveled the world with Beiersdorf and saw things I had never seen before and had the most awesome experiences. You also have the luxury of very big marketing budgets which are a marketers dream! When it’s your own business, you are your own boss for sure, and you can determine your own destiny, on the downside the buck starts and stops with you, and you have to be very careful how you spend your money..with a start up business, even more so. 3.) Great! So, how did Beauty Review come about? Is it your brain child? Yes, it kind of evolved from a seed of a thought and then grew from there. In the beginning it was kind of hard to articulate what I actually thought it would be and then as we started to define it in more detail it developed a life of it’s own.. it still keeps evolving too, every day I think “hey what about this, or what about that” and then our long suffering site developers get an email with another “idea” which I must say they are are fantastic about bringing to life. 4.) Are you happy with how it’s going so far? (I for one think it’s going perfect and there isn’t anything I would change about it at the moment!) Is it all that you had imagined it to be? Or has it surpassed your expectations? Yes! Really stoked, we’ve only been live for 9 months and I love where the Brand is currently. The beauty of this type of business is that we can react really quickly and respond to feedback. E.g we’ve just recently surveyed our members on what they think we can do to improve the site and quite a number of suggestions we have already implemented or will do so. To me it is so important to use the insights and feedback from your consumers to continually improve your product and make it relevant for them. What I’m loving too is the response to new initiatives we are implementing e.g we’ve just recently launched a BR forum where members can ask questions and give advice to each other and that has clocked up over 2500 posts in two weeks. This week we will be launching our own BR “how to’s” where our BR experts tell you how to get professional looks at home. 5.) You guys give out full size products for FREE to registered members! As for me, many of those products were quite expensive and something that I wouldn’t really have bought myself but honestly, I have loved the whole experience of it..! Those products are expensive, so do you really really want people to write honest reviews or is it just saying? It’s so important that when someone posts a review on BR that they do so honestly, as that is what people reading your review are interested in. They also “get” that if they read a review strand and one or two people don’t rate the product that highly that it may just be that it did not suit those two people but overall if the theme of the product feedback is favorable then it’s probably ok. However if the theme of the entire review strand is bad, then it probably means that particular product has a problem. Writing a bad review will not prevent members being selected on future review trials. 6.) I know this pretty well, but for our readers… Would you like to outline the process that you follow in choosing (Is that a word?) and then inviting people for the trial group? When we come to select members to trial products we match up as closely as possible the product with the member profile, so say we are looking for 20 members who have dry hair and split ends who are over 25, this is the criteria we search our data base for and we will select trial team members for that trial from members who beauty profile meets that criteria. Once you have been invited onto a trial and confirmed your spot you get sent the product then you have a set time to use it and post your review. Your review is posted by you on BR and is not edited in any way and your rating on that product is agregated with other members for an overall rating. 7.) Are there more exciting brands coming? NZ is so left behind when it comes to cosmetics and skincare launches! 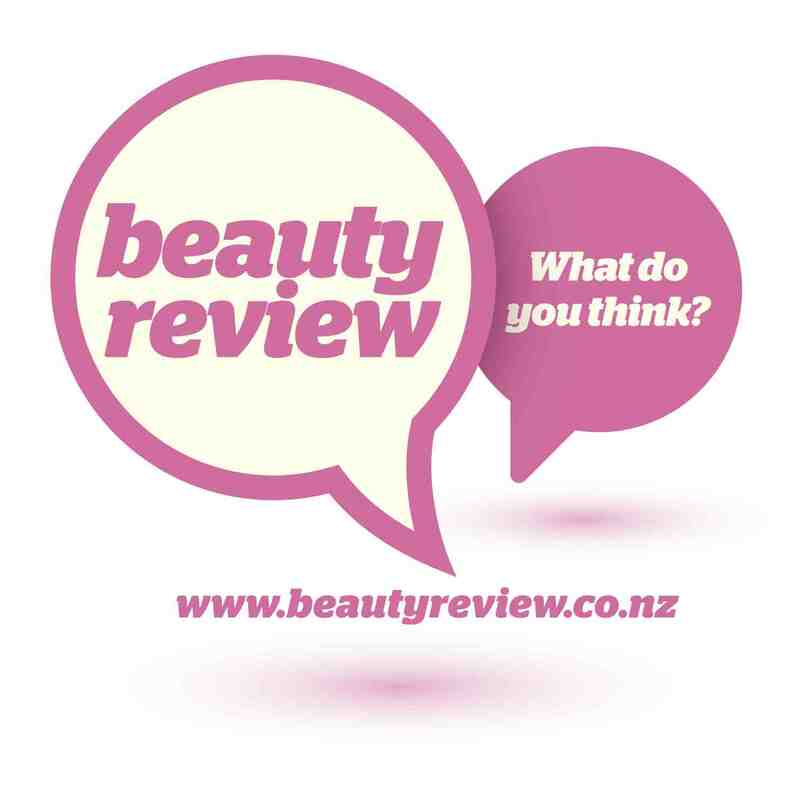 There are always new brands coming to beauty review and we are always asking members what brands they would like to see on the site as well. 8.) It’s an online business, so are you based in an office? Or do you work from home? 9.) Beauty wise, what are your must-have’s? LOL A lot of my favourite products seem to be appearing on the site at the moment! I’ve just started wearing Max Factors CC cream after reading the reviews and I love it! I wouldn’t be without Kerestase Ciment Thermique for my hair, and Clarins BeautyFlash Balm, and my hot must have product (if you are over 40) is Trilogy’s Firming Serum (which we are just about to get the members to review). 10.) What is your favorite scent? I have two favourite signature fragrances, Clinique Happy and Gucci Rush 2, but my newbee is the new Vera Wang Be Jewelled. 11.) The best advice related to beauty /general life, that you got from your parents? I always remember the words my dad gave me when I had my first part time job.. So that was Merilyn Havler for you guys. A truly inspirational lady! Are you a BR member already? Do you love it? Lemme know your thoughts on this! I know hun.. we are so lucky! D&G Desire is such a steal.. I wanna buy that too..!